Armadale is one of the many suburbs of Melbourne and considered to be on top of the list with a population of 8,760 as of 2011. 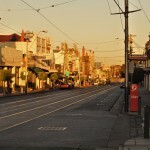 It is located 7 kilometers south-east of the CBD and belongs to the City of Stonnington local government area. The suburb of Armadale is named after Scotland’s Armadale situated in Sutherland. The reason for this is James Munro, one of the suburb’s notable residents being the 15th premier of Victoria. Munro was born in Sutherland where Armadale is located. Among the first buildings constructed in the area was the Armadale Post Office on High Street. The post office opened in 1884 while the North Post Office located near Toorak Station opened much later in 1940. 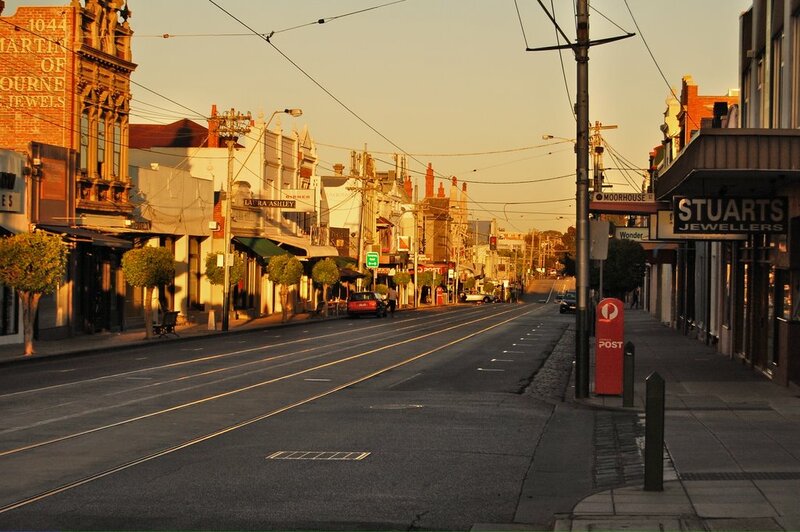 High Street is Armadale’s main thoroughfare where top fashion and antique shops can be found. The other commercial area is the Glenferri Road where restaurants and more shops are situated. This road is the border between Armadale and Malvern. Educational institutions mostly private schools also abound in this Melbourne suburb. These include Lauriston Girls’ School and the King David School. Parks are in place as well for recreation and relaxation purposes. They include the Toorak Park, Victory Square Reserve, Armadale Reserve and the Union Street Gardens.